This time last winter we had already experienced some very cold nights and even some damage to sensitive plants in our landscapes. The National Weather Service is predicting warmer temperatures than normal for the Southeast through this winter. So, we could be spared frosts and freezes here in Pinellas County. Even though plants in Central Florida stay green during the winter for the most part, they are still dormant. Many plants will grow very slowly or not at all during our coolest months. 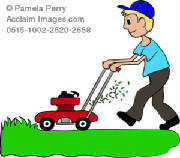 You will find that grass will not need to be mowed but every two to three weeks and will require less water. Grass that is allowed to grow a bit taller is less likely to suffer severe damage if there is a heavy frost or freeze. Fertilizer should not be applied during the winter months and irrigation should be set to run every two weeks instead of every week. If a heavy frost or freeze is predicted, there are some plants that need protection by covering. Crotons, Bromeliads, Tomatoes, Peppers, Impatiens, Begonias, and Allamanda are just some of the plants that require protection. Orchids should be brought into a warmer area if temperatures are predicted to range down to 40 degrees or below. Watering landscape plants before a freeze can help protect plants. Well watered soil can absorb more solar radiation than dry soil. Plants in containers can be moved into protective structures where it is warmer. Containers that must be left outdoors should be protected by mulches and pushed together under overhanging foliage from hedges or bushes before a freeze to reduce heat loss from container sidewalls. Coverings protect more from frost than from freezing cold. Covers that extend to the ground and are not in contact with plant foliage can lessen cold injury by capturing heat that is radiating from the ground. Foliage in contact with the cover is often injured because of heat transfer from the foliage to the colder cover especially if the cover is plastic. Some good covers to use are: cloth sheets, quilts or purchased ‘frost cloth’. If you do use plastic, use a form around the plant inside the plastic to keep it from touching the plant. It is necessary to remove plastic covers during the day to keep the plants from cooking in the sun. Cloth covers can remain on for several days if the temperatures are forecast to remain very cold. With luck we willlhave a mild Florida winter and not have to worry about protecting cold sensitive plants. Blooming plants make s uch a lovely statement during the holidays. While poinsettias are the most purchased holiday plant, you might also consider amaryllis, holiday cactus, cyclamen, kalanchoe, red or white begonias and impatiens. When choosing plants with blooms, look for those with only a few blooms open and plenty of buds (on poinsettias the blooms are the small yellow center flowers), healthy foliage and a compact form. For amaryllis, look for plants with the bloom stalk just emerging from the bulb and the bud well formed. Beware of amaryllis in the pre-packaged boxes. The bulb may have already sprouted a bloom stalk that is twisted inside the box. These stalks will not straighten, so only choose those with bulbs that are just beginning to sprout. After the holidays, all of the mentioned plants except cyclamen can be maintained in pots or added to your landscape. 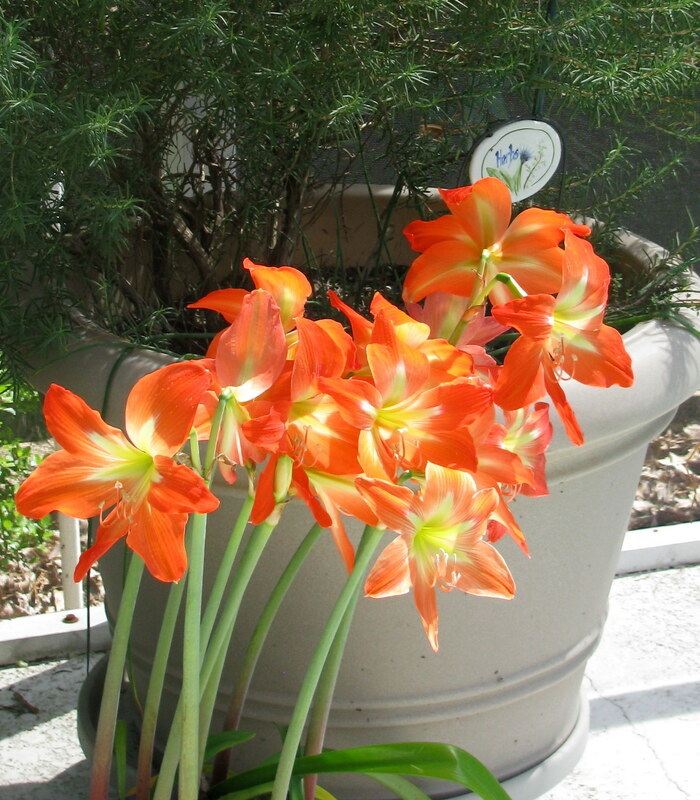 I call amaryllis the Florida tulip; the bulbs will thrive and multiply in well drained soil in a site with morning sun and some dappled afternoon shade. Bulbs forced to bloom at Christmas will not bloom the first spring after planting but should reward you in March or April for years afterwards. Begonias and impatiens do very well in our winter landscapes. Impatiens need frost protection and can become deer candy, so protected pots may be a better option. 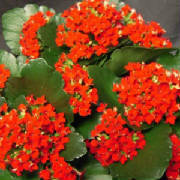 Kalanchoe is perennial in our area and enjoys full sun and well drained soil. 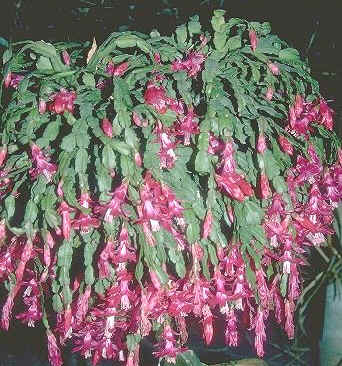 Holiday cactus can be grown as a house plant for years. Place it outside in a non-lighted area in the fall as the nights begin to cool and bring it back inside when you see buds forming. Keep soil barely moist. Shriveled, limp stems are a sign that the cactus is too dry.